← California – A green hub! 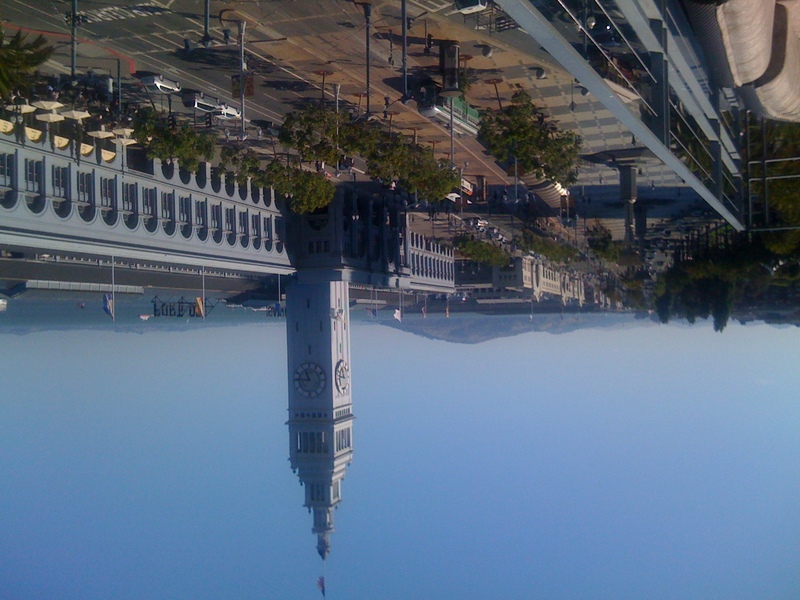 On February 1, 2011 the Board of Supervisors of San Francisco passed an ordinance amending the San Francisco Environment Code to adopt the San Francisco Existing Commercial Buildings Energy Performance Ordinance, requiring owners of non-residential buildings to conduct Energy Efficiency Audits of their properties and file Annual Energy Benchmark Summaries for their buildings, and making environmental findings. What exactly does that mean to you as a building owner? This ordinance requires non-residential building owners to file annual energy benchmark summaries for their buildings and an ASHRAE (American Society of Heating, Refrigerating, and Air-conditioning Engineers) compliant commercial building energy audit every 5 years. ≥ 10,000 – 24,999 sq ft 4/1/2013 4/1/…. ≥ 24,999 – 49,999 sq ft 4/1/2012 4/1/…. ≥ 50,000 sq ft 10/1/2011 4/1/…. Commercial building owners have to conduct a comprehensive energy efficiency audit for every building with a gross area of 10,000 sq ft or more. The audit has to meet or exceed the ASHRAE Procedures for Commercial Building Energy Audits (2004) and is due every five years. Specific date for each building will be assigned when audit is due. An audit is not necessary if the building was constructed less than five years prior to the date the report is due, if the building was LEED EB O&M certified within five years prior to the date the audit report is due or if the building has received the EPA Energy Star® label for at least three of the five years preceding the filling date of the audit report. Landlords have to make the AEBS report available to their tenants to engage them in energy-saving. Violations of this ordinance can be punished by administrative fines up to $100 per day for a maximum of 25 days in one twelve-month period. The next step for commercial landlords should be to get in touch with an energy professional who qualifies under this ordinance to set up an initial meeting. Besides experience and price, trust and professionalism should be key decision-making factors, as building owners might want to work together with their energy professional after the initial audit, when retro-commissioning and/or retrofit measures are on the table. AB1103, Gavin Newsom’s goals as Lieutenant Governor and San Francisco’s new ordinance are all focusing on energy efficiency in commercial buildings to reduce the energy consumption and to create new jobs in the retrofit arena. Building owners, investors and property managers should be aware of the chance to either lead the caravan or to be left behind. The cost saving opportunities to operate and maintain a building is tremendous, but even more important for income property is the competitiveness factor. When buyers and tenants can easily identify the rotten eggs with the AEBS or AB1103 report building owners will suffer a decrease of their property value and/or lower leases. c2e – provides expertise and solutions in the sustainable business world. We are driven by the Green Zeitgeist and offer a bottom-line-focused approach, incorporating state-of –the-art technologies, green management philosophies with the aim to provide positive value in the domain of People, Planet, and Profit. This entry was posted in Energy Efficiency, Energy Performance Benchmarking, Uncategorized and tagged AB1103, AEBS, Annual Energy Benchmark report, ASHRAE Level 1 audit, ASHRAE Level 2 audit, Benchmarking, Energy Efficiency, Energy Star, Energy Star Portfolio Manager, San Francisco. Bookmark the permalink.